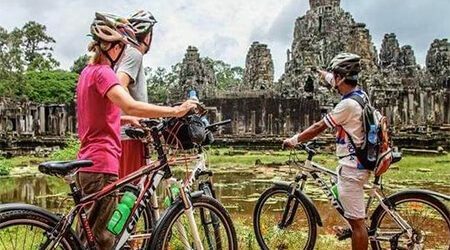 Indochina Tours are specifically designed to include heart-touching magnificent destinations and attractions in Indochina countries within one package for convenience. 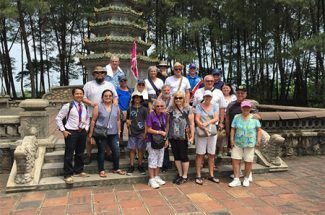 At Indochina Tours, we ensure to offer high-end and affordable Indochina Trips & Tour Packages 2019 – 2020 that fulfill your dream of traveling and discovering. 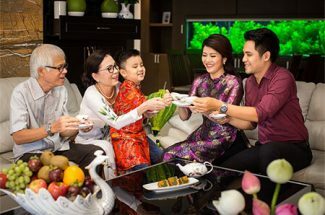 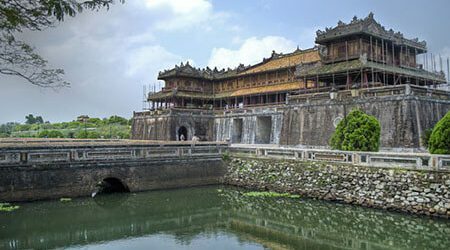 Indochina packages always take your need and concern into consideration and visitors’ interest is, with no exception, given top priority, thereby offering best routines for you to steep in an authentic Indochina. 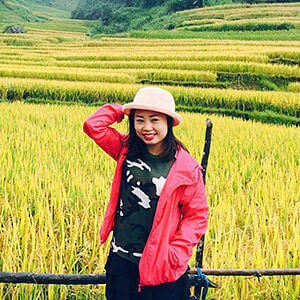 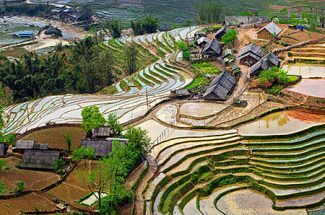 We are proud to bring customers best Indochina trips 2019 to soak up magnificent landscape blessed by Mother Nature as well as a fusion of culture, religion, tradition, and cuisine of the home country, so your trip would be filled with amazing different colors. 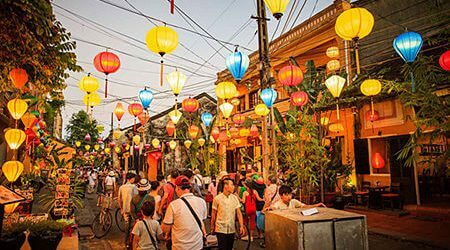 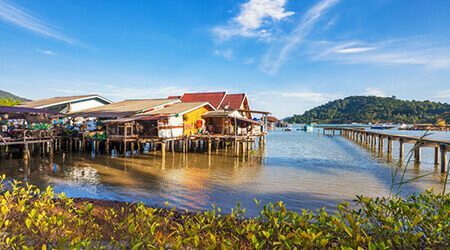 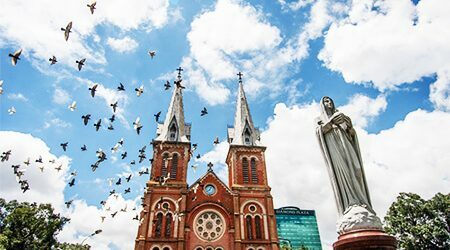 Check out our suggested Indochina tour packages and ready for a fabulous Indochina trips 2019. 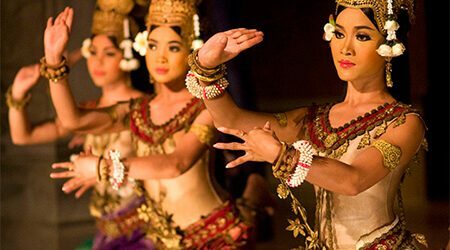 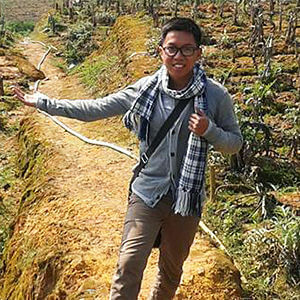 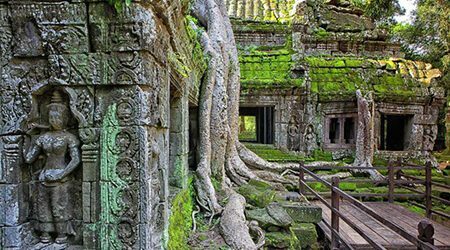 Those Indochina tours are tailored by our tour experts to ensure you best trips in Vietnam, Laos & Cambodia. 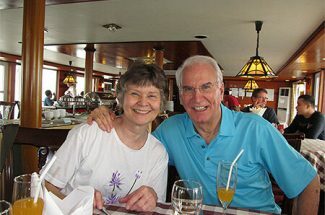 Contact us and let us know your trip ideas, we will help you create your own trip that suit your exact demands. 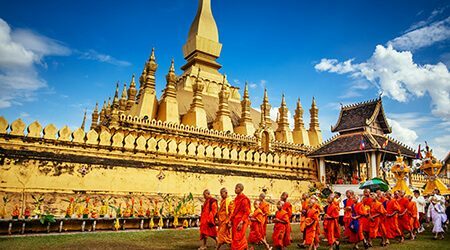 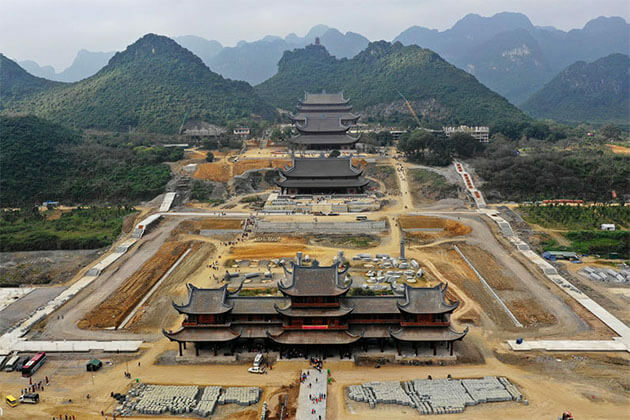 Join us to discover the heart and the soul of Indochina in a carefully-planned Indochina tour package. 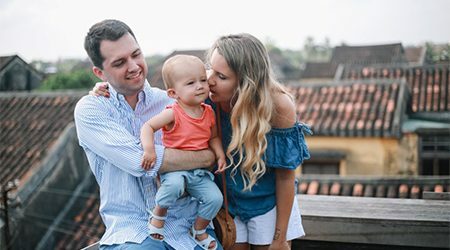 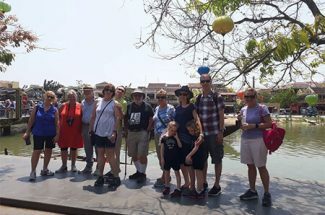 With the epic journey, Indochina Family Adventure Tour, you have 24-day exploration taking you through 3 very different countries and cultures and you will have a chance to discover all the wonders of each country..